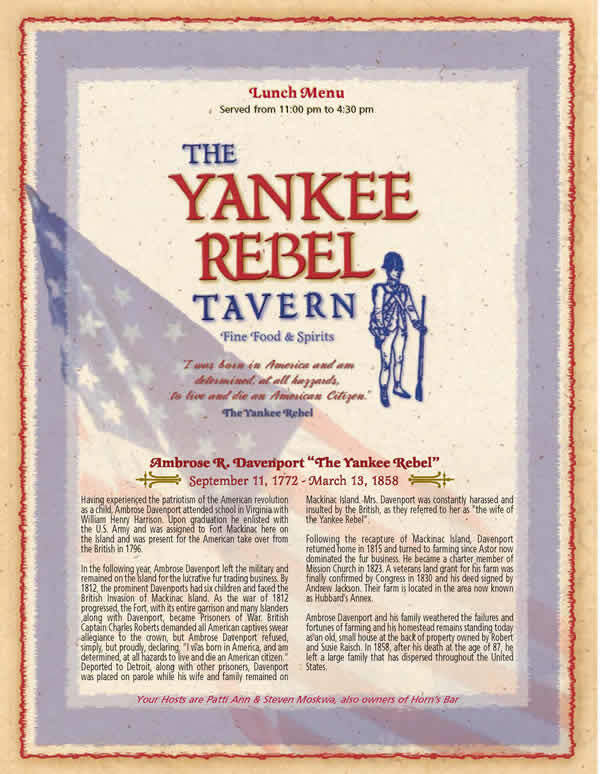 Who is the Yankee Rebel? 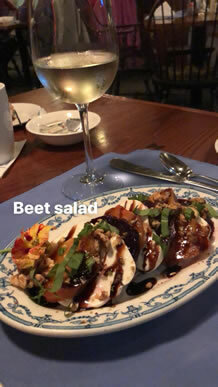 While on Mackinac enjoy American and Southwestern Cuisine and live entertainment at our sister restaurant, Horn's Bar! Now taking reservations for 2019. (We only take reservations for parties of 5 or more and your request is not confirmed until you receive an email confirmation from us.) Call 906-847-6249 to give us all the details or click here to fill out our Group Reservation Request form.